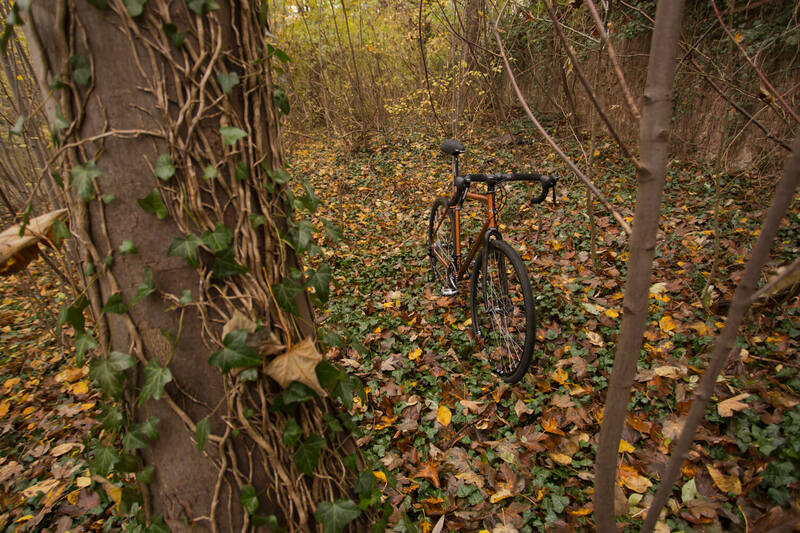 We first stumbled upon the Genesis Croix De Fer two years ago. Back then the bike created kind of a buzz with its uber-versatility and it was one of the best selling models in the expanding Genesis product range. With prices starting from €1,050 for the entry-level model up to €3,000 for the range-topper, the Genesis expands the Cdf line to five different models in 2015. 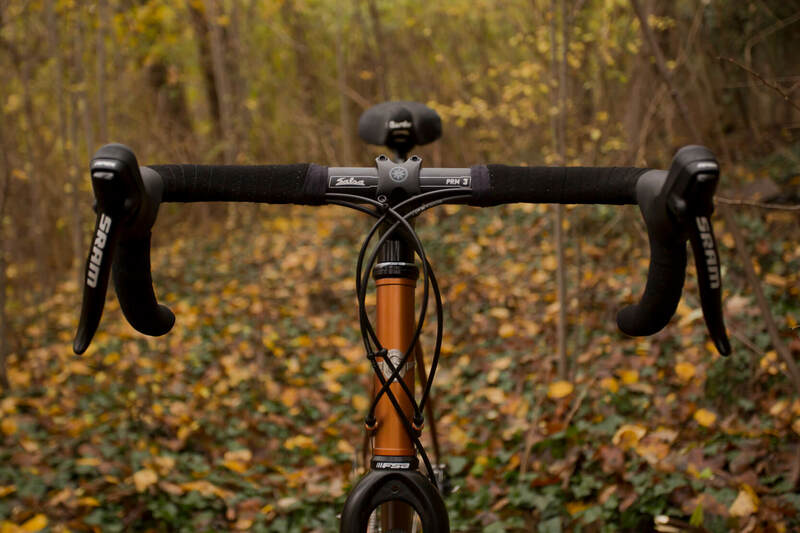 We understand why the Cdf is such a popular bike. 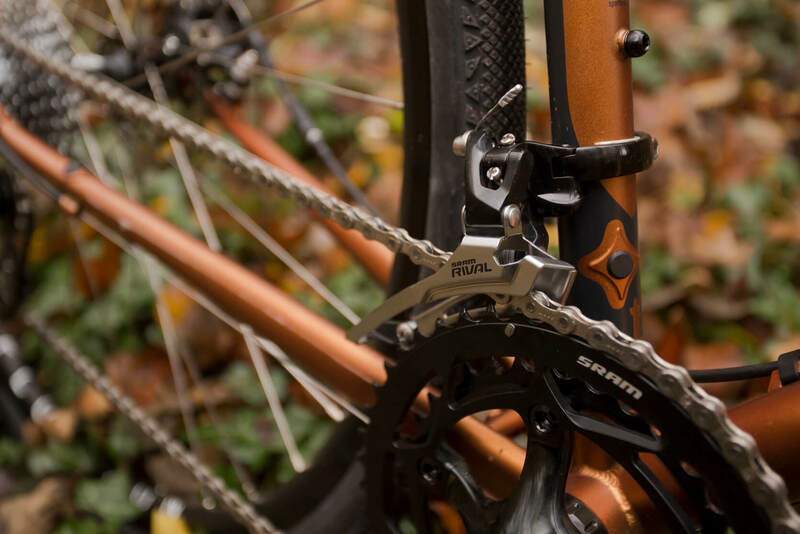 It simply can be turned into any sort of bike you want — whether commuting, touring, racing, cyclocrossing or off-road adventures. 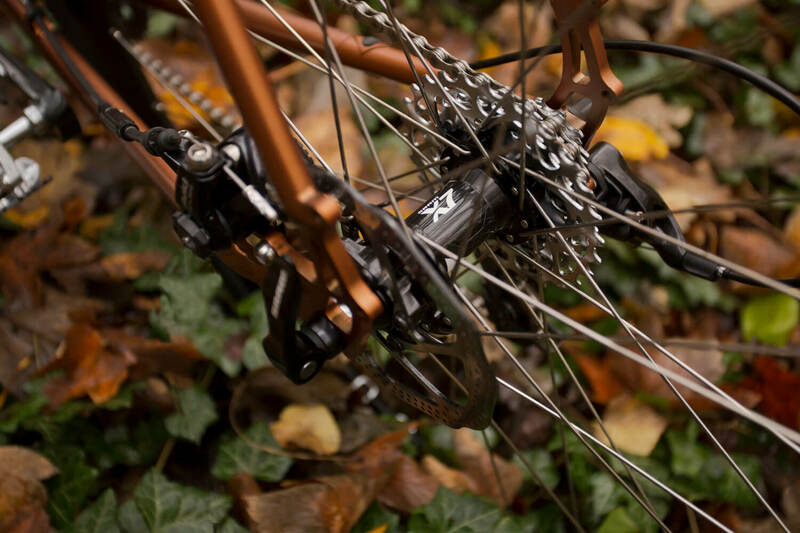 The Croix De Fer is a jack-of-all-trades. 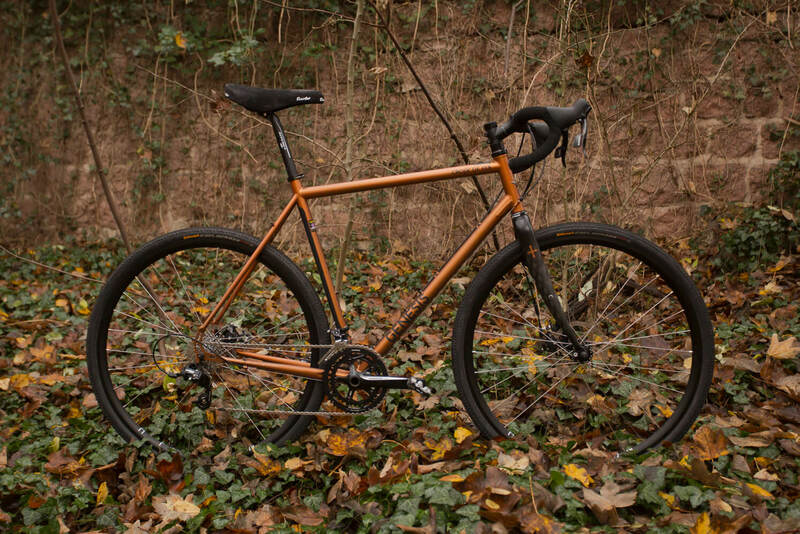 Originally developed out of a cyclocross bike, the Cdf slowly developed into a more road-oriented bike, including a bunch of minor and major changes. 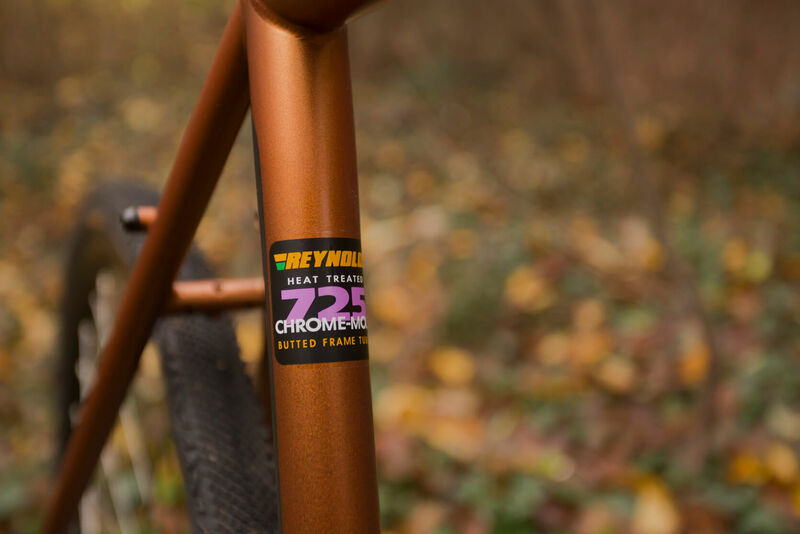 The 2015 Croix De Fer frameset shares the same heat-treated Reynolds 725 tubes as used on the Cdf 20/30 models. 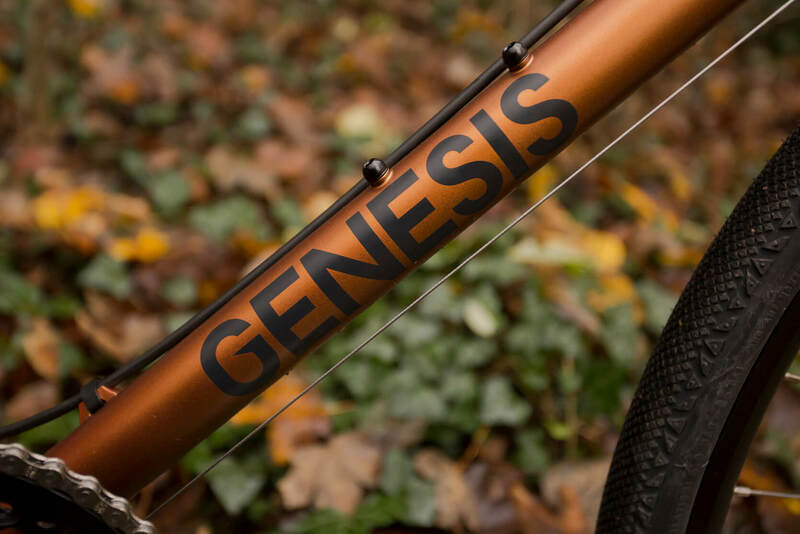 With wall thicknesses down to 0.7/0.4/0.7mm, Genesis achieved a much lighter frame weight. Like Genesis writes: „Think of it as Chromoly on steroids“. 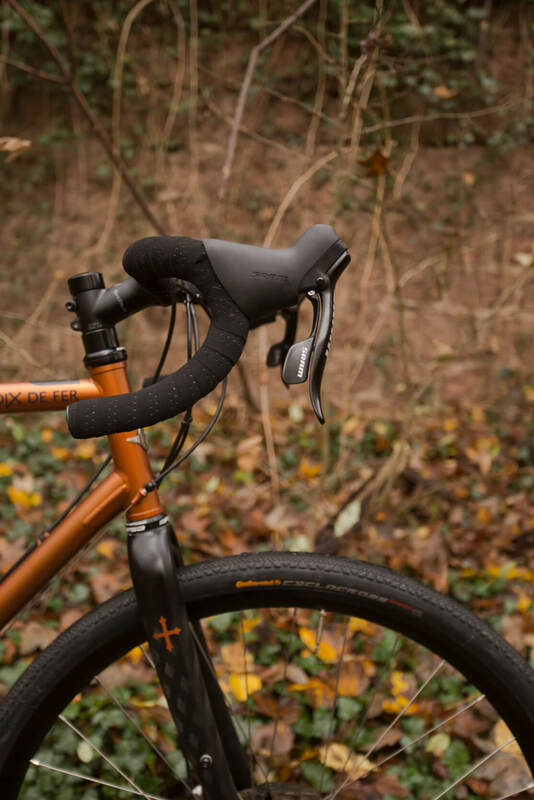 The major changes are a 5mm lower bottom bracket for better stability and balance and a taller head tube for a more accessible riding position. 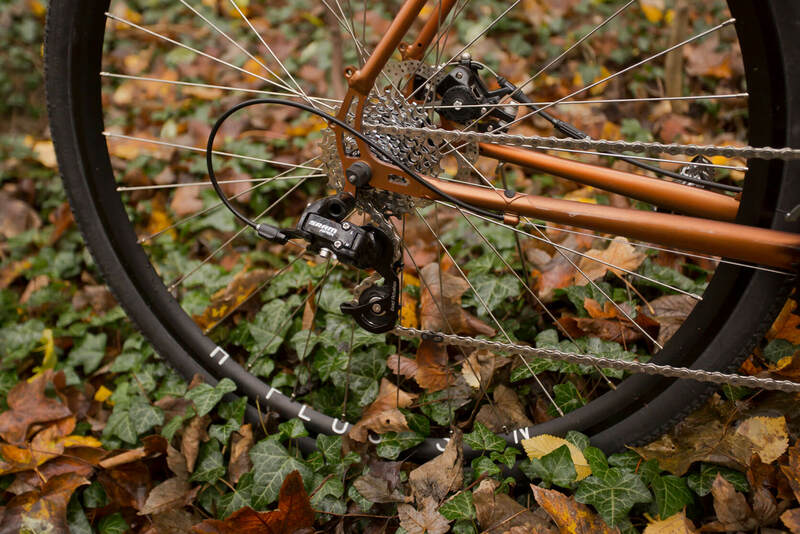 There is a new carbon-blade fork with a 1-1/8” alloy steerer tube and a high fork crown for better tyre clearance. 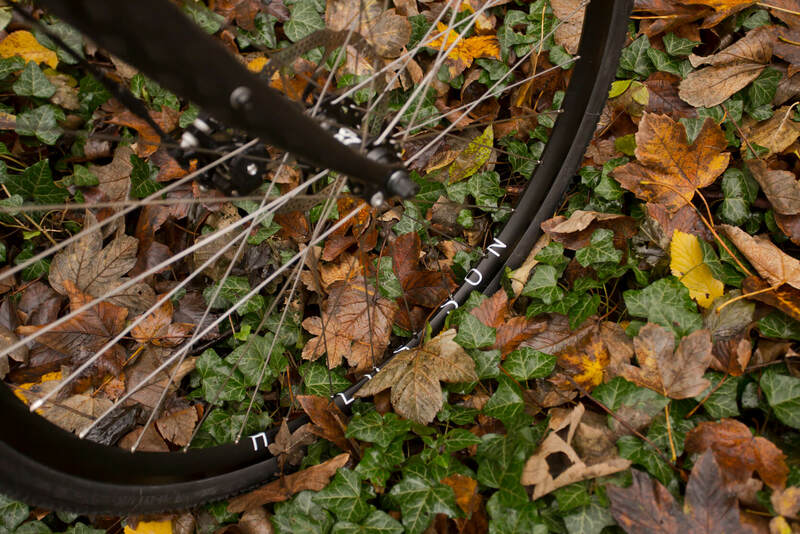 With the improved tyre and mudguard clearance, fitting guards should be much easier. Genesis also cleaned up the cable routing. The cable stops are relocated to the head tube to help reducing cable rub and the rear brake is now routed along the top of the downtube. If that wasn’t enough, Genesis included full internal future-proofed Di2 compatibility including a nice seat post battery shim. The Genesis Croix De Fer is probably named after the Col de la Croix de Fer (Eisenkreuz-Pass), a high mountain pass in the French or Rhone-Alps linking Le Bourg-d’Oisans and Saint-Jean-de-Maurienne. With an ascent of 30km and 2,067 heightmeters, the average gradient from Saint-Jean-de-Maurienne is 5.5%. We went with black parts for this build because the Sram Apex group set as well as the Salsa PRM 3 handlebars the Salsa Guide Stem and the Ritchey Comp V2 seat post components matched beautifully with the Burnt Bronze finish of the frame. The same applies for the rims as well. You can see the H+Son Archetype on a lot of interesting builds and you just can’t go wrong with it. It simply is a perfect rim. With a gear-ratio of 46-36T / 11-28T the bike is perfect for riding hilly landscapes, but for a climb up to the Col de la Croix de Fer you should choose another setup with a wider gear range. We are very happy with the bike and we can’t wait to see the Cdf getting really dirty.